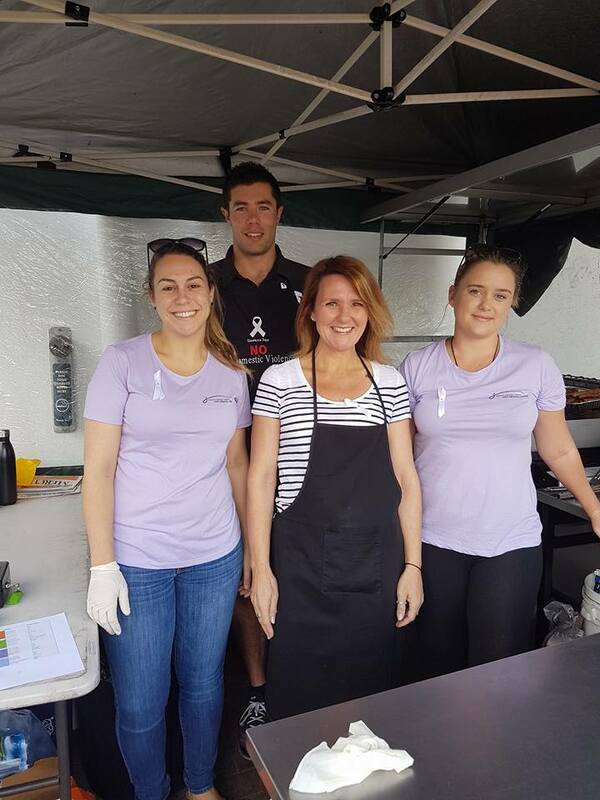 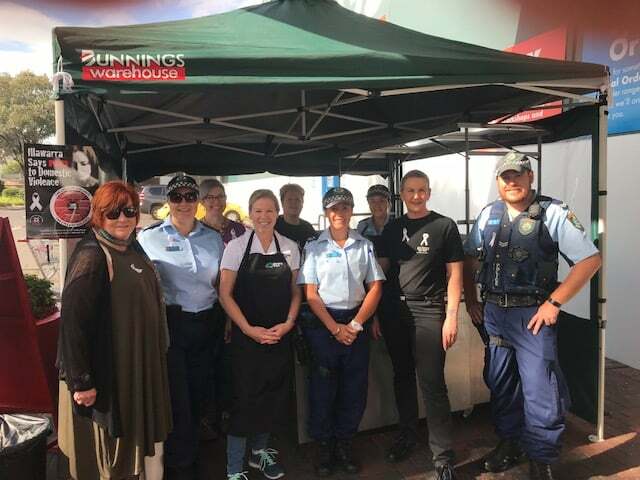 We’d like to thank the community and organisations that came and supported us at this year’s Bunnings BBQ. 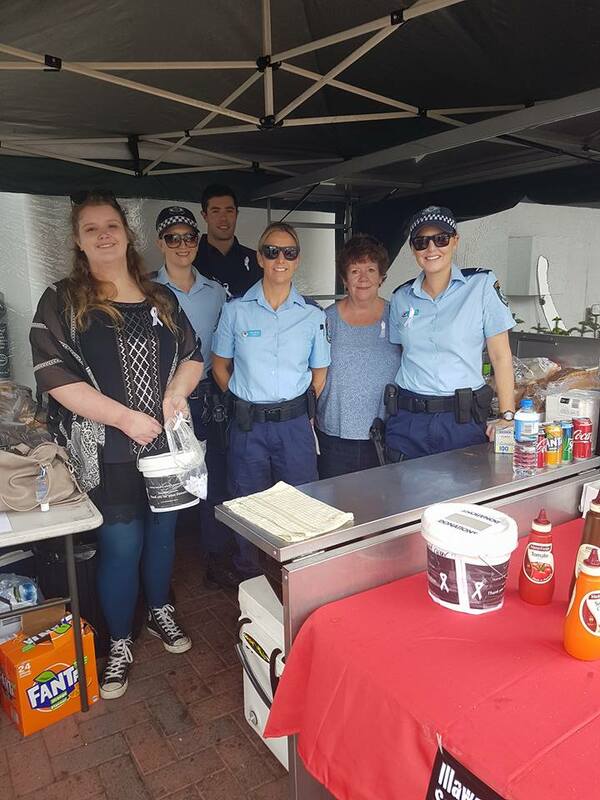 The White Ribbon Day events is an opportunity to reach out to the community and raise awareness of domestic violence against women. 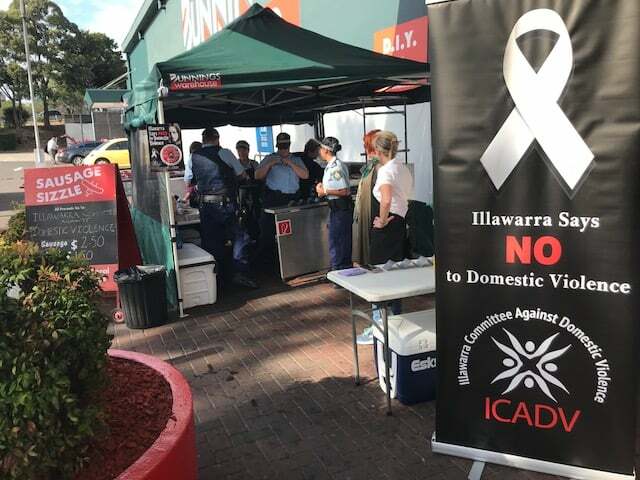 ICADV’s vision is to eliminate domestic and family violence for any gender, however, White Ribbon Day focusses on domestic Violence against women due to the high number of deaths against women.